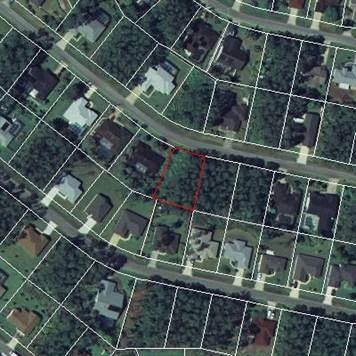 Indian Trails, Palm Coast - Nice oversized lot located in the popular Indian Trails subdivision. Conveniently located near I-95, US-1, and Palm Coast Pkwy. This lot is close to the park, schools, and shopping. Make an offer today!